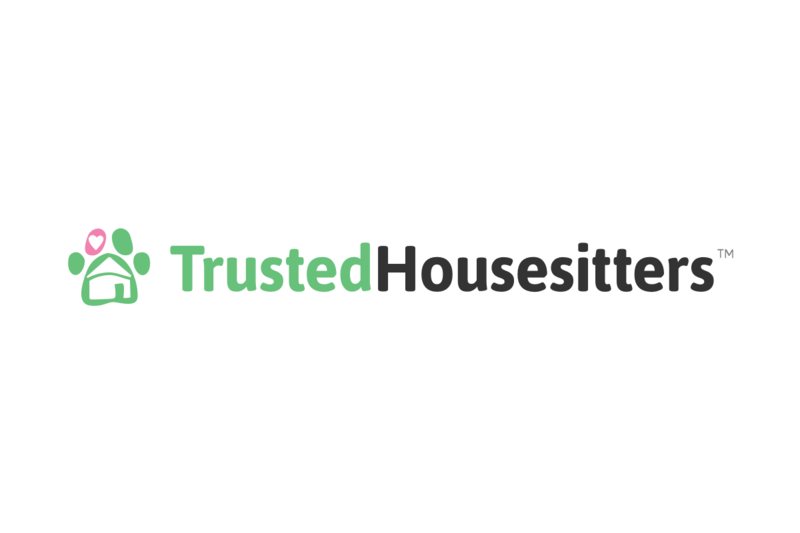 By offering your time and care for other's House & Pets for free, you can enjoy staying for free in locations worldwide. 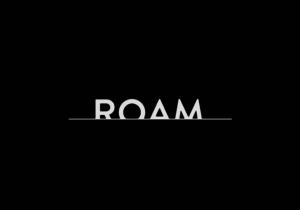 Makes it easy to find the lowest airfare, best hotels, great restaurants, and fun things to do, wherever you go. Starting at $500 per week, you gain access to incredible Co-living spaces and local communities around the world. 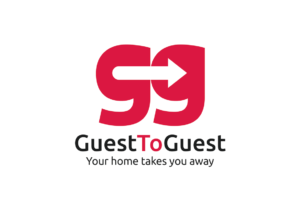 Use GuesttoGuest to Home exchange with more than 400,000 homes in 187 countries.